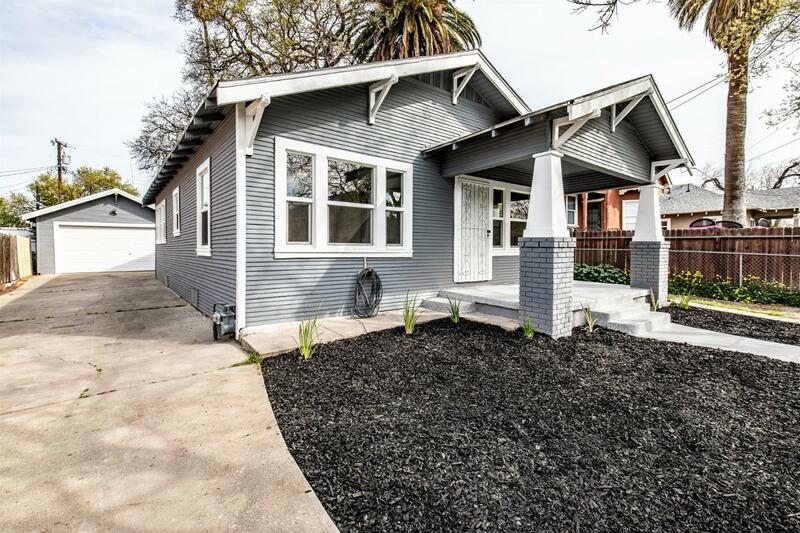 This beautifully remodeled and sun-filled home awaits a new homeowner. So many upgrades have been done, yet all of the charm and character of the home remains. All NEW windows, NEW central heating and air, NEW paint inside and out, NEW Flooring throughout, NEW appliances, NEW granite counter tops with subway tile back splash and so much more!!! Come and see and fall in love!